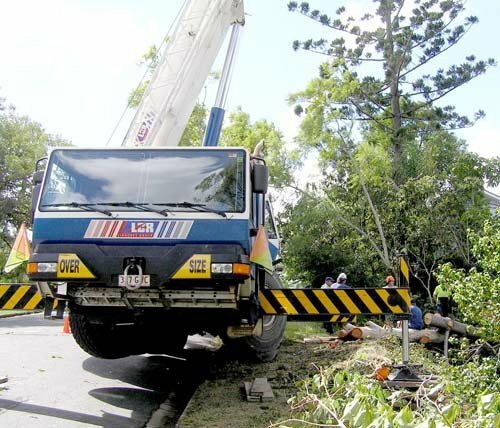 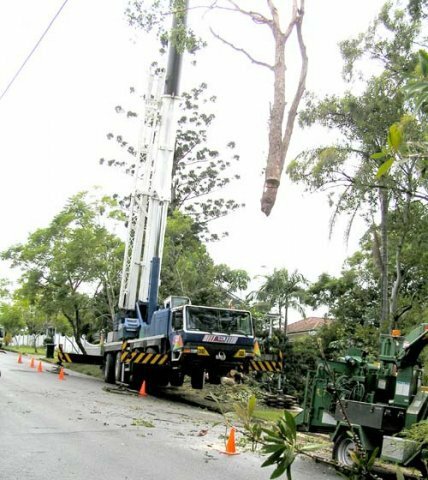 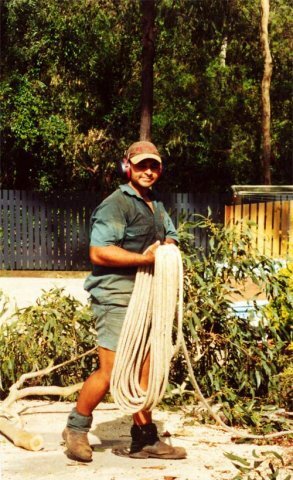 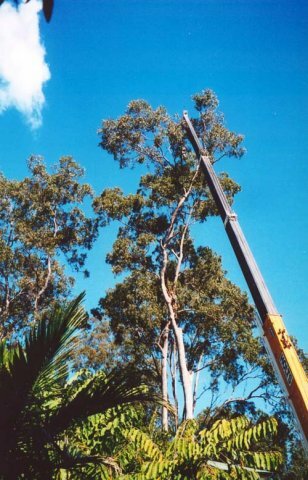 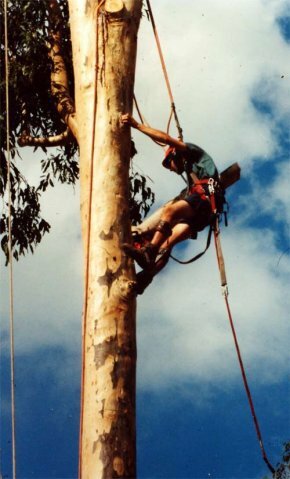 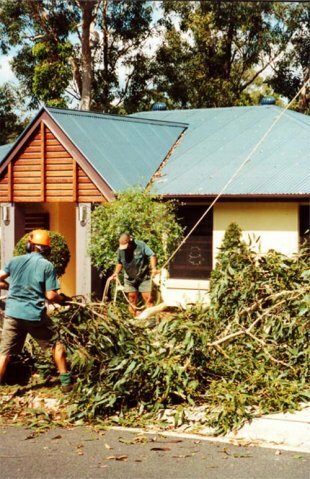 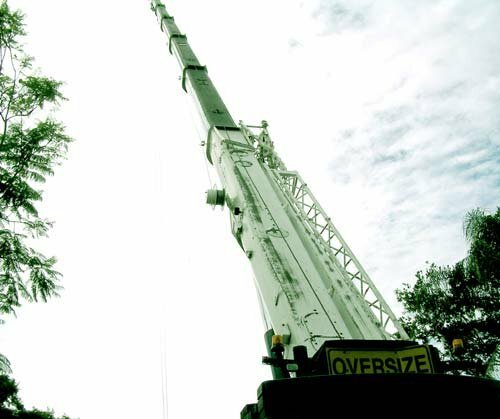 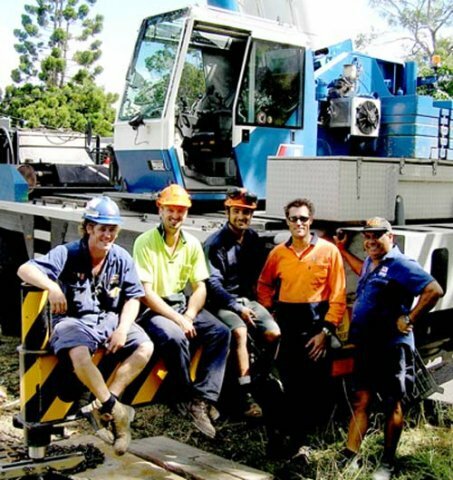 Over the last 12 years we have worked on some of Brisbane’s most challenging arborist and tree removal projects. 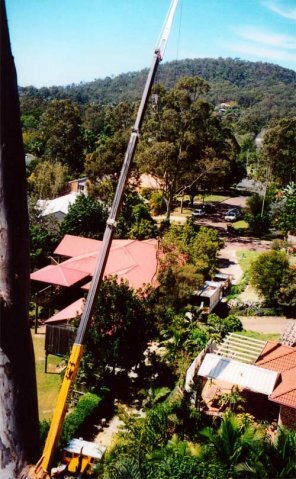 Above all we pride ourselves on our unparalleled customer service, commitment to safety and our excellent value for money. 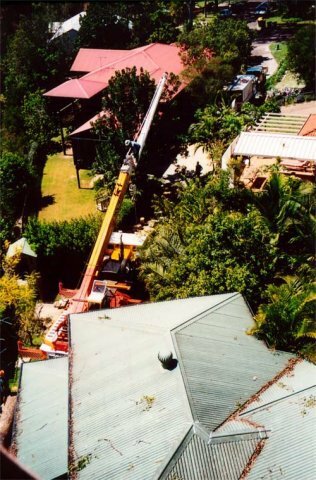 Please browse our gallery for a selection of some of our most noteworthy projects. 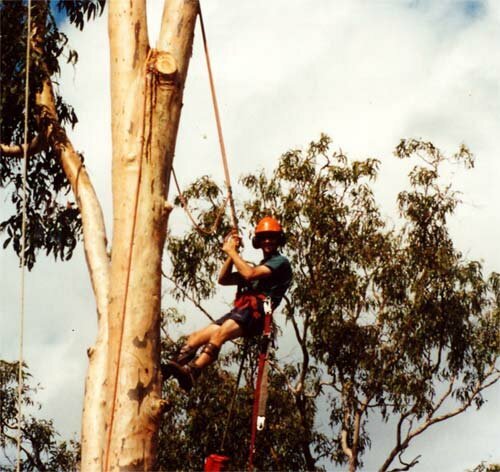 Do you have any Questions or would like to make a booking?